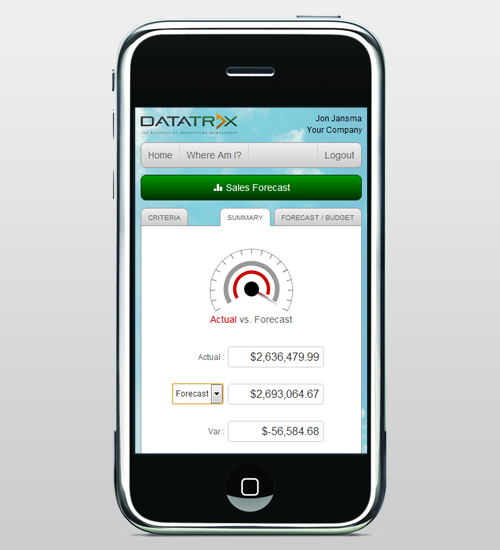 The people have spoken, and Datatrax® is their software of choice! On this page, you'll find all the great things they have to say about our software. There's no wonder why Datatrax® is the industry standard in publishing ad management! If you would like to submit your own testimonial, just click the link above, we would love to hear what you have to say.
" 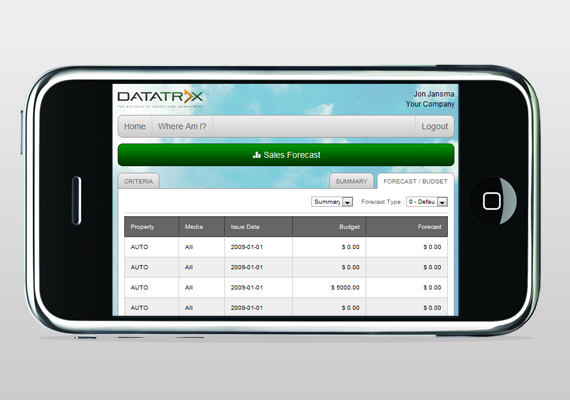 Datatrax is the only comprehensive SaaS solution that facilitates data sharing across the enterprise. The efficiency benefits include eliminating IT resources and the tedious reconciliations between sales and traffic "
" Datatrax® has been an excellent business partner in understanding our needs and helping us achieve our goals. "